Apr 15, 2019 Today is Tax Day. As many people rush to file their returns, there are a few who can't afford to have someone file their returns for them. That's why the United Way of Washtenaw County formed the Volunteer Income Tax Assistance (VITA) program. 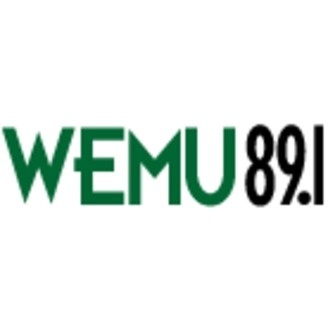 UWWC representatives Andrew Johnson and Patrick Helman talk all about the VITA program with WEMU's David Fair in this week's "Washtenaw United."